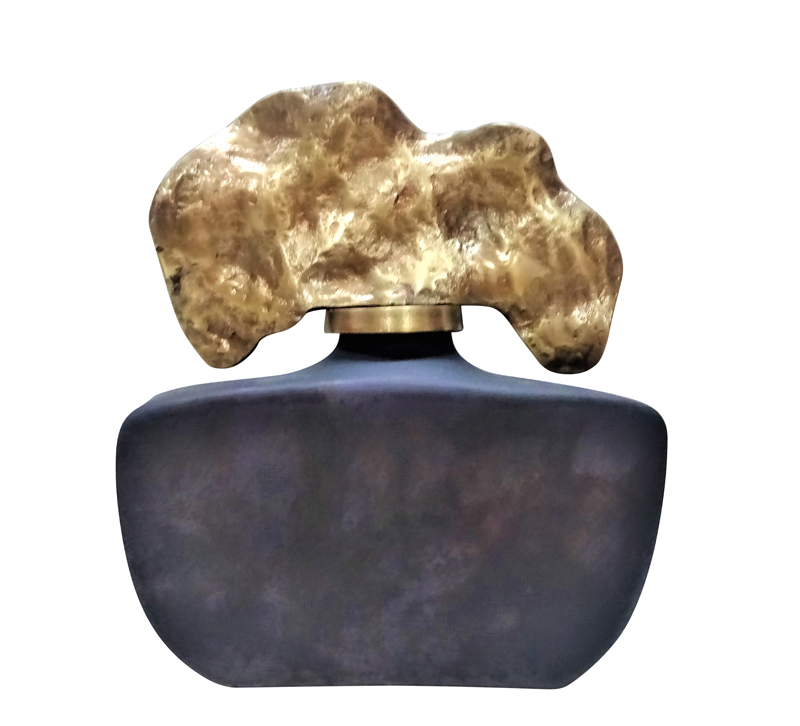 The decorative glass vase from Sagebrook Home has a gray base and is topped with a charcoal-shaped stopper, finished in gold. Measures 11 by 4.25 by 13 inches. The partnership will offer participants assistance with equipment and inventory. Sequential Brands Group sold the Martha Stewart and Emeril Lagasse brands for an estimated $175 million. The panel discussion and one-on-one meetings will be held April 23, 2019, at New York Design Center. Meyda Tiffany was founded in 1974 when Ida asked her husband, Meyer Cohen, to create a stained glass window in their kitchen. What began as a hobby evolved into a manufacturing leader of custom and decorative lighting. Next year, the group will begin awarding 12 scholarships annually to the children of industry workers.